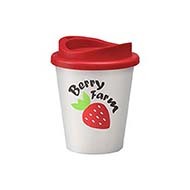 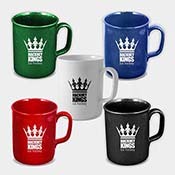 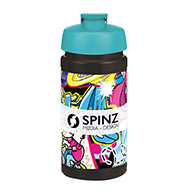 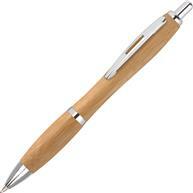 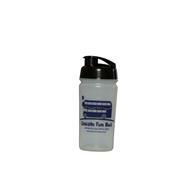 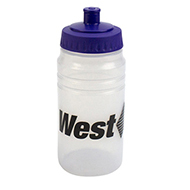 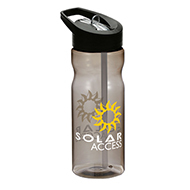 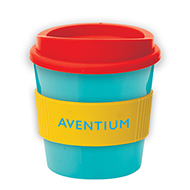 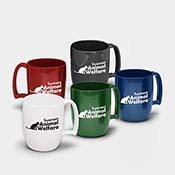 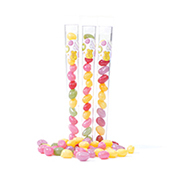 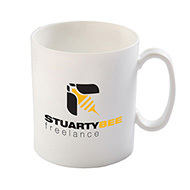 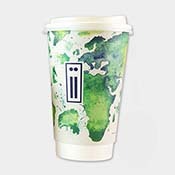 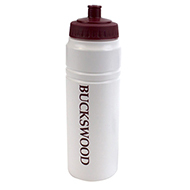 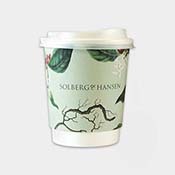 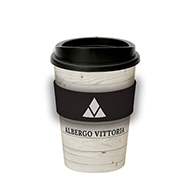 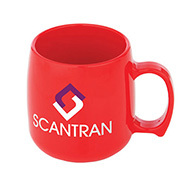 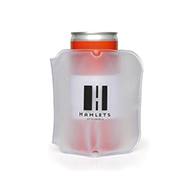 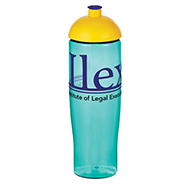 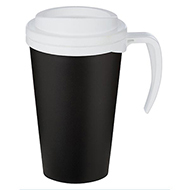 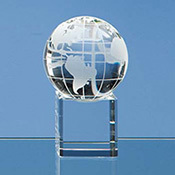 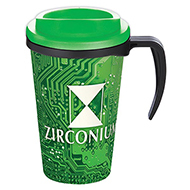 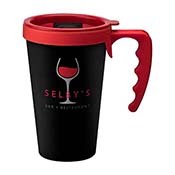 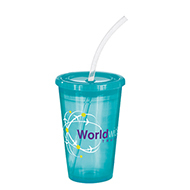 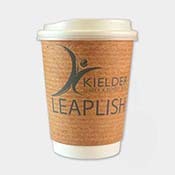 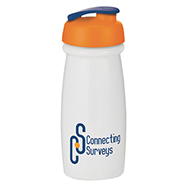 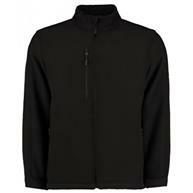 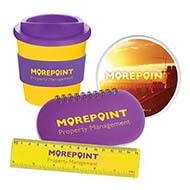 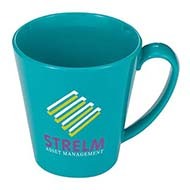 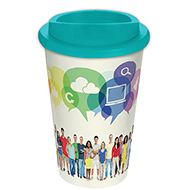 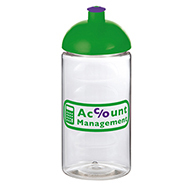 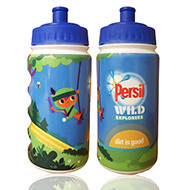 Branded drinkware is a practical promotional product that is guaranteed to be used every day. 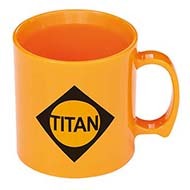 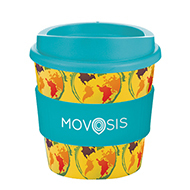 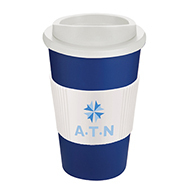 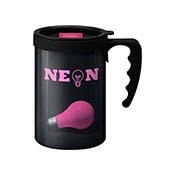 Our collection of UK made drinkware includes the bestselling Americano Thermal mugs, as well as a wide range of promotional water bottles and printed mugs, all of which can be used to effectively communicate your promotional message to your target audience. 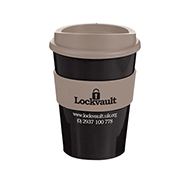 Available in an array of colours and designs, our UK made drinkware can be branded to suit your every requirement as well as promoting that your brand supports UK manufacturing, giving the recipients the good feeling that they too are supporting UK businesses. 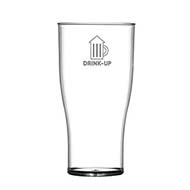 Give our friendly team a call today on 01245 382600 and we’ll help you choose and design the UK made drinkware that best represents your brand, or chat with us via live chat – we’re happy to help!